Due to our growing reputation we now build in more states which means we’re now a South Carolina Custom Log Home Builder. Although we’re relatively new as a South Carolina Custom Log Home Builder, it doesn’t mean we’re not experienced. 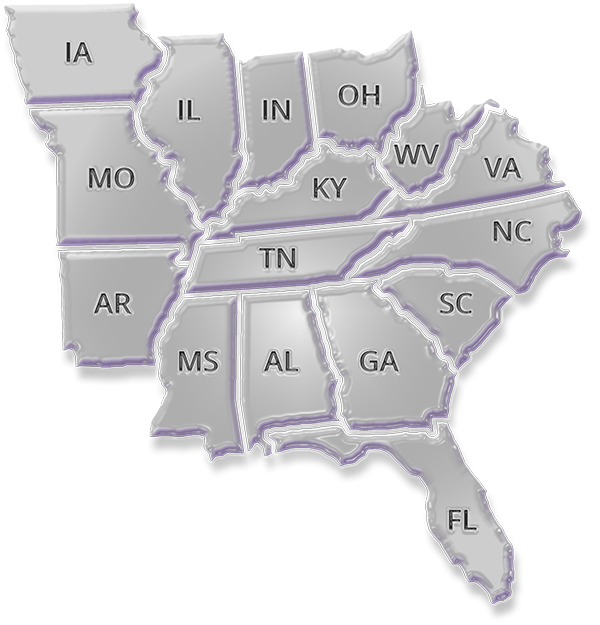 It’s due to our quality of build and service that we have expanded into the state of South Carolina.